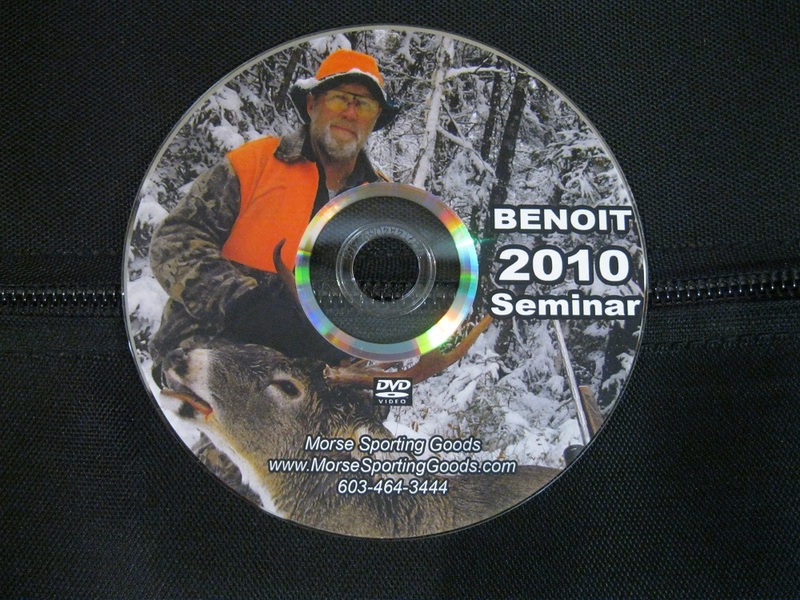 This is a DVD made up specially for our 2010 Seminar it has some unseen footage and some great info for tracking and just overall deer hunting. This DVD is over 20 minutes and we only have a limited amount. 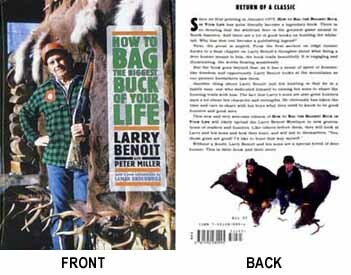 Tracking Big Bucks with the Benoits VIDEO For the first time Larry Benoit and his three sons Lanny, Lane and Shane are filmed in this informative 'how to' hunting video. You'll follow these legendary hunters tracking huge northern whitetails with weights close to three hundred pounds. 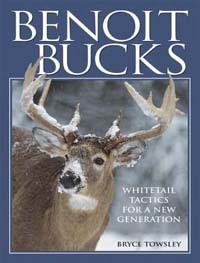 You'll go on hunts with each of the Benoits and learn their techniques on taking trophy deer. Six northern whitetails are taken with some explicit kill scenes captured on video. Watch unguided unrehearsed honest whitetail hunting. Each year the Benoits without fail take out the biggest deer the area has to offer The Benoits may well be the most successful deer hunting family in North America. 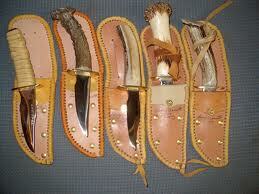 This awesome video is a must for any deer hunter.